Being a newborn photographer is the best job in the world. Baby girl was so squishy and sweet. She gave the best smiles in the world! Her Aunt runs an embroidery business called UNameIt Embroidery that is located right here in Derby, KS (right outside of Wichita). So she had the cutest personalized things that she brought with her for her newborn session. 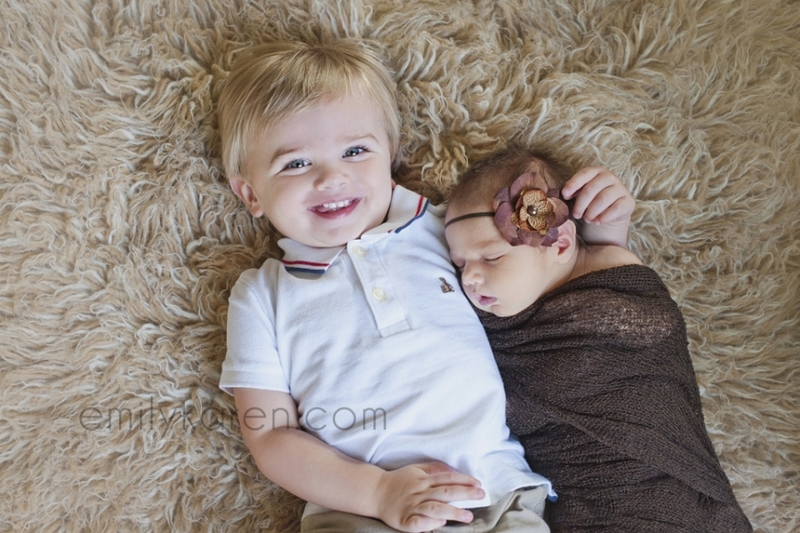 Brother & sister are around 19 months apart…but look how well big brother did with our sibling shot! 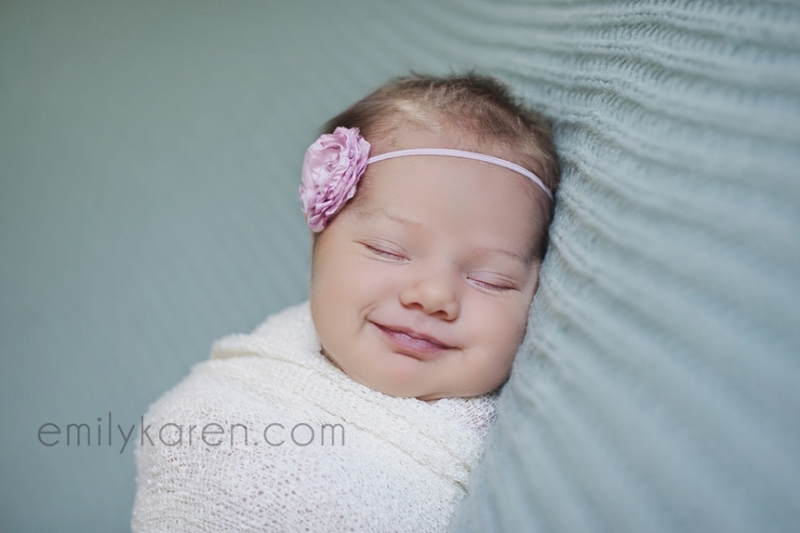 In my editing and retouching process, I was able to remove her umbilical cord for one of the photos at parents’ request. They wanted a specific photo for their wall that matches a similar one they have of big brother! It is so fun when there are special or meaningful things incorporated into the photos. So lucky to be trusted with your memories of these first few weeks of a baby’s life. I can’t wait to see Baby C again later this year and watch her grow!